In honor of the holiday season I'm going to be doing giveaways through the end of the year. Since I recently opened up my Etsy store I thought I would giveaway a set of my homemade spices! 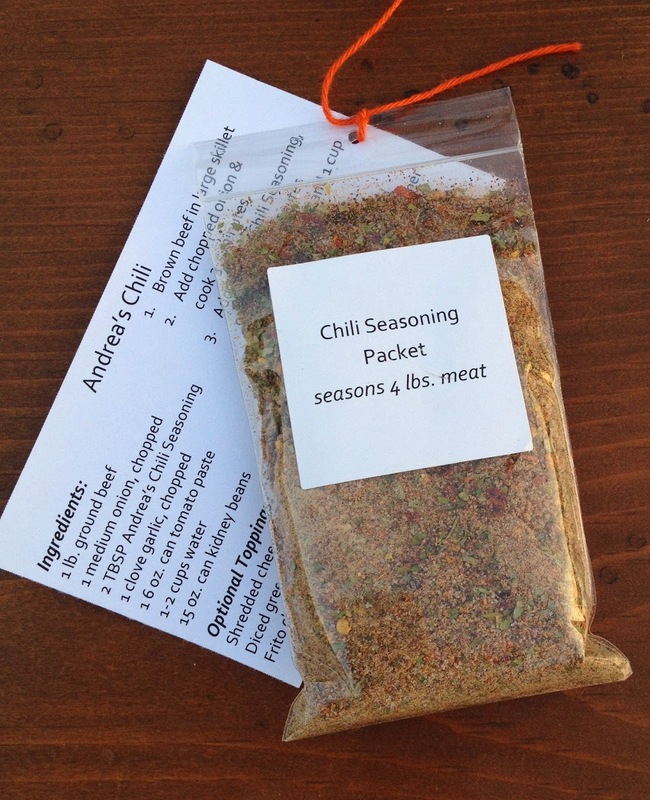 My spices are made with fresh dried herbs and seasonings to create a perfect mix of flavors. There are no preservatives or additives like what is included in those that you buy from the store. 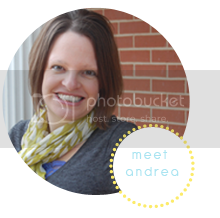 I have worked on perfecting these blends over the last few years and I always hear great things from people that try them. 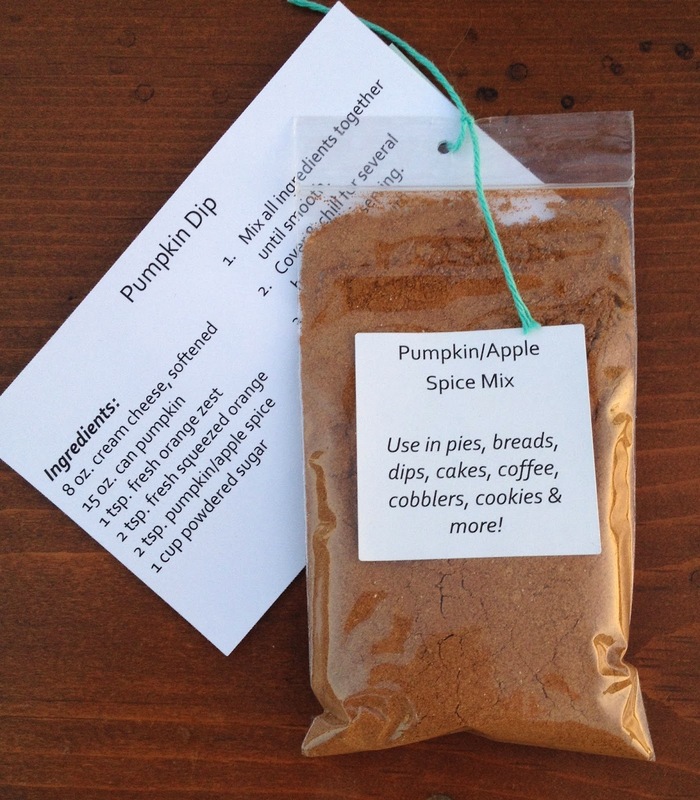 Trust me, once you try these you will not want to use store bought spices again! 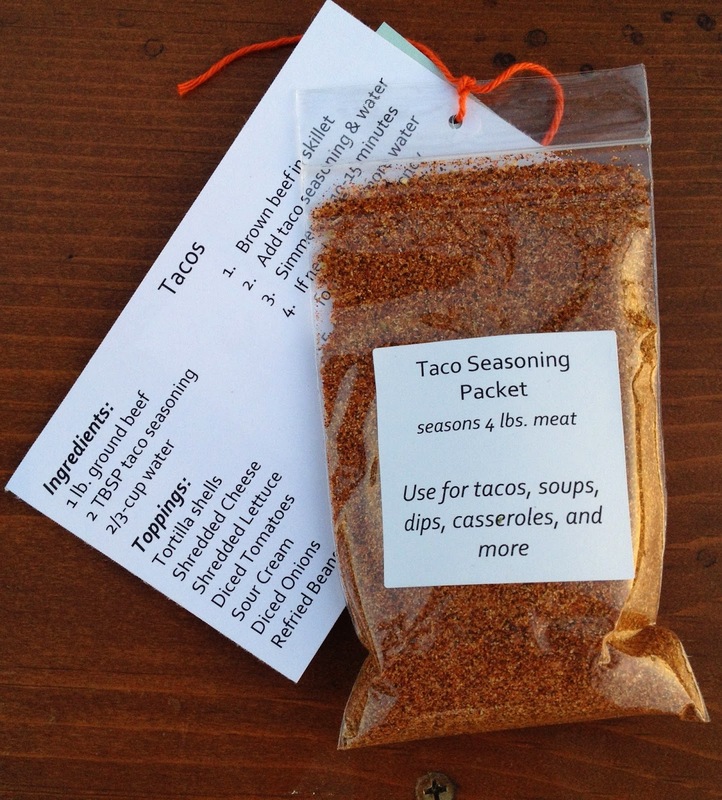 I currently sell Taco Seasoning, Chili Seasoning, Ranch Seasoning Mix, and Pie Spice. This giveaway is for 1 set of my spices and is open to anyone. Use the Rafflecopter below to enter. 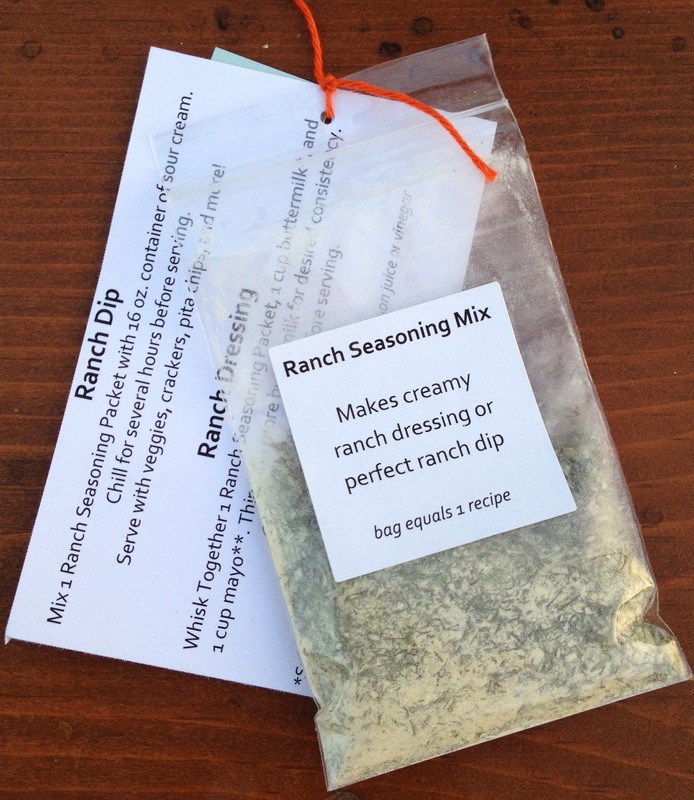 I would love to try your ranch seasonings mix. Thanks for the giveaway!